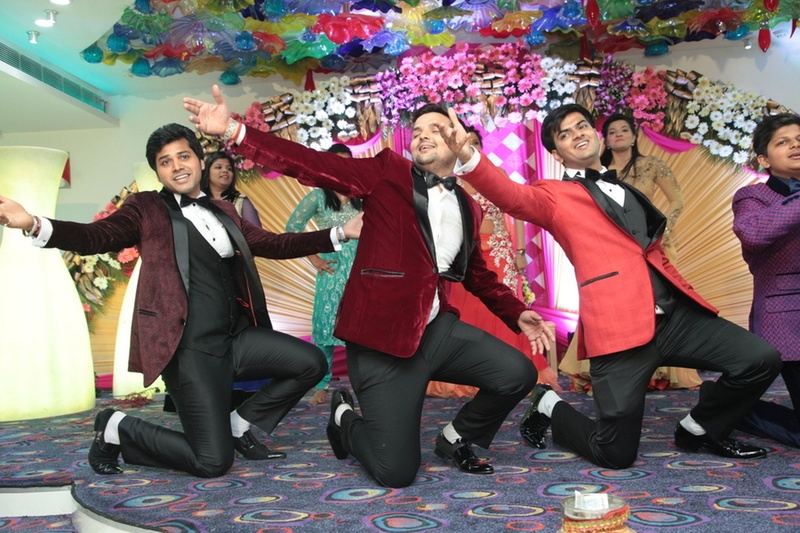 Dance On Choreography is based out of Delhi and promises to make your sangeet night a fantastic one. 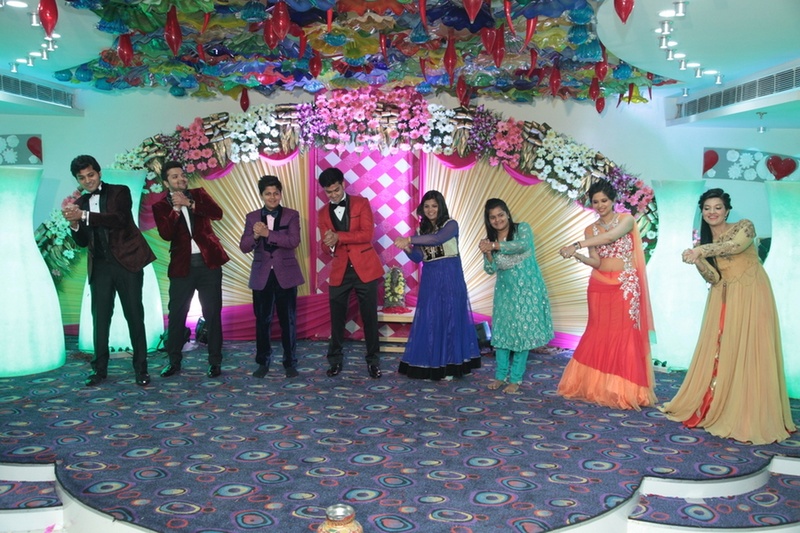 Preeti Goyal is a passionate dancer who has entered the field of Wedding Choreography 4 months back. With Dance On by your side, your performance is sure to be a memorable one. Dance On is a choreographer based out of Delhi . Dance On's telephone number is 76-66-77-88-99, address is New Delhi. 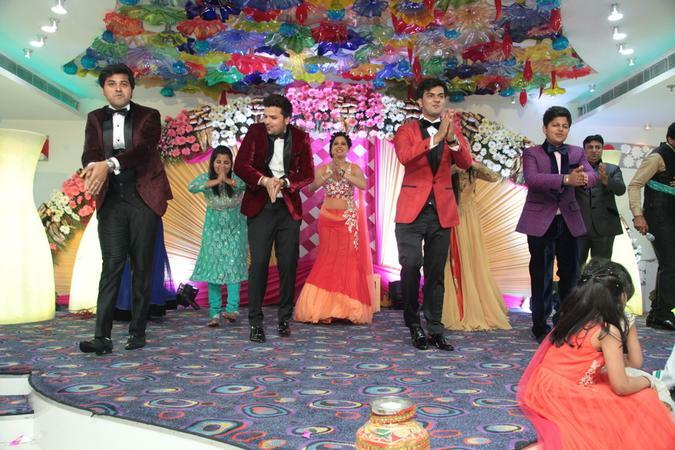 In terms of pricing Dance On offers various packages starting at Rs 15000/-. There are 1 albums here at Weddingz -- suggest you have a look. Call weddingz.in to book Dance On at guaranteed prices and with peace of mind.